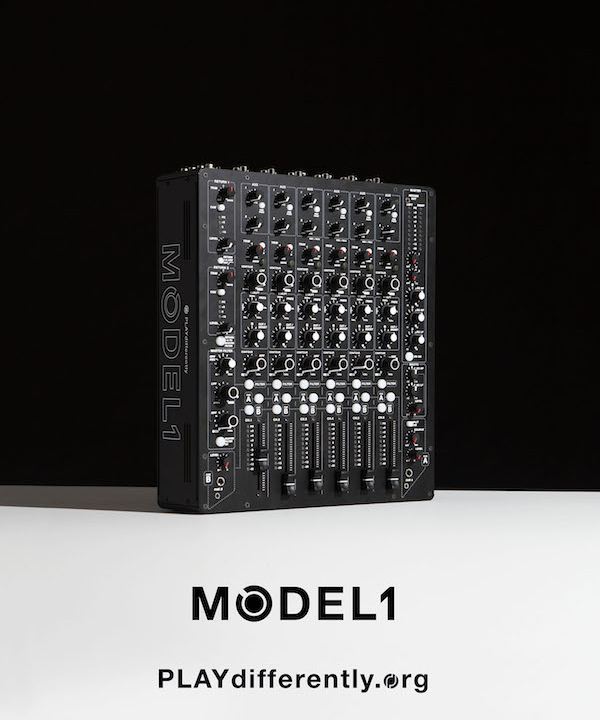 RICHIE HAWTIN and ANDY RIGBY-JONES’ PLAYdifferently today unveils two new DJ ambassadors and a live act ambassador for the PLAYdifferently MODEL1 mixer. 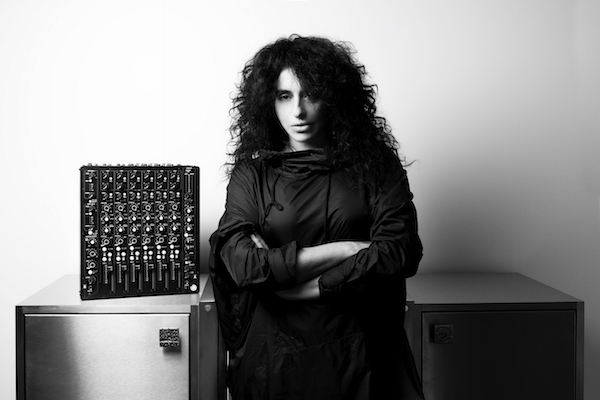 Nicole Moudaber, Paco Osuna and Matador join Chris Liebing, Dubfire, Loco Dice and Richie Hawtin as they tour the globe with the new MODEL1 in tow, bringing a new level of sound and performance capabilities to revered clubs and music spaces around the world. ENTER. presents EXPERIENCES. at Loveland ADE! Taking place during the Amsterdam Dance Event, ENTER. 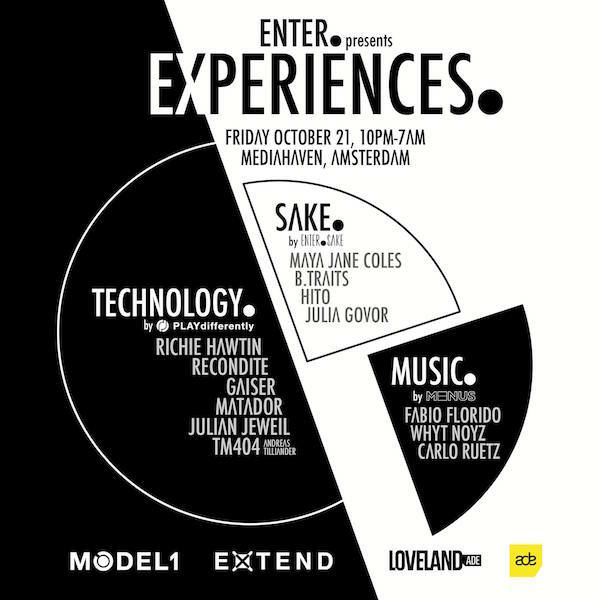 presents EXPERIENCES will see acts including Richie Hawtin, Maya Jane Coles, Recondite, B. Traits, Gaiser, Hito and Fabio Florido perform across 3 rooms. 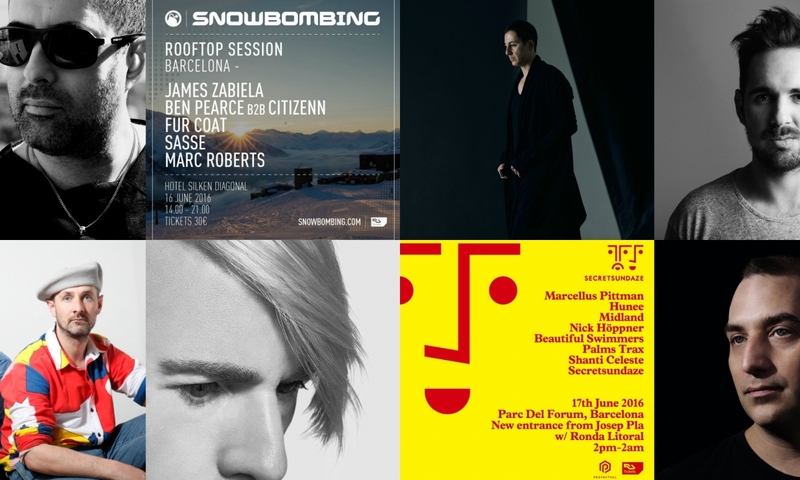 We’ve got lots coming up for Sónar and Off Week this year! 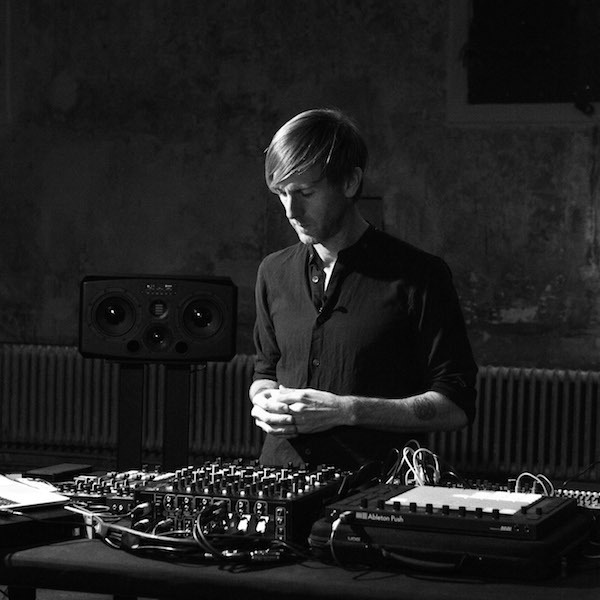 Richie Hawtin debuts a new show at Sónar by Night and Dubfire – fresh from debuting his Hybrid Live show all around the world – returns for two DJ sets. Catch rising producer Re.You at one of three Off-Week parties he’s playing at plus Marc Houle plus Secretsundaze and Snowbombing parties.